A unique Thailand experience. 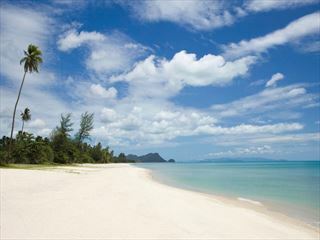 First relax on the beach in the beautiful boutique hotel Aleenta Phang Nga, hidden on the coast just north of Phuket. Then travel into the National Park to the Elephant Hills camp where you will help care for the elephants. End your holiday on idyllic Nadan Beach.